Be sure to keep a watchful eye (or two) on your email in the future, as we've heard reports (and have experienced personally) of Zynga releasing 20 free Farm Cash to FarmVille players through an official Zynga email. The email will appear as all of your other Zynga emails (that its, they'll be sent by "FarmVille by Zynga") and the title is "Email-Only 20 Farm Cash INSIDE!"  Once you open the email, you'll see a link that you can click on to claim your free Farm Cash.  It's a bit of an odd situation, this, as not every user will receive these emails, and the users chosen could very well be random. According to the email we received, we were "specially chosen to get a reward." Normally, these kinds of emails only go out to users that haven't played a particular Zynga game in a long period of time, as a way to entice users into joining back in on the fun. This may very well be the case for some users here, but I personally play FarmVille every day, so it must be going out to other users at random as well. There's no telling when and if you'll receive this free Farm Cash email, as there are obviously no guarantees that this is a widespread event. Still, it couldn't hurt to keep a close watch on your email inbox just so you don't miss this great Farm Cash opportunity. 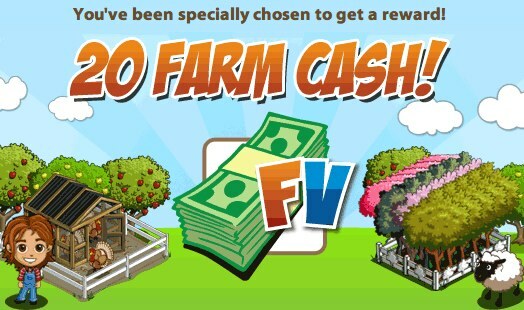 Have you received the 20 Farm Cash email from Zynga? What would you do with 20 free Farm Cash if you did receive it? Let us know in the comments.